Avery and her finished product. 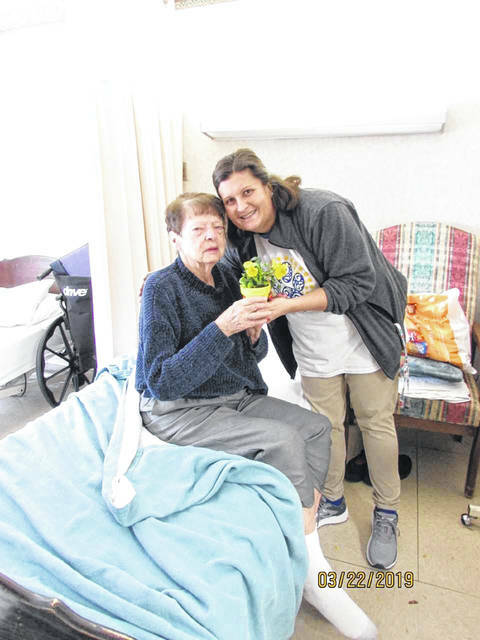 Mrs. Shafer and her grandmother, nursing home resident. Sadie painting her flower pot. Some of the students pose for a photo with the completed projects. Kinley and Riley prepare their pots. 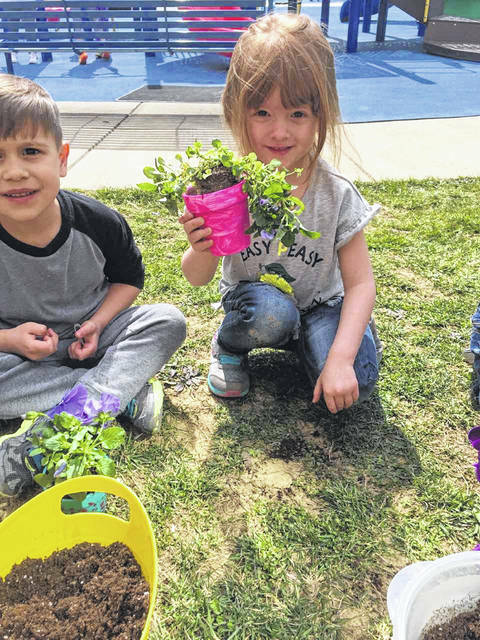 https://www.portsmouth-dailytimes.com/wp-content/uploads/sites/28/2019/03/web1_CLAYP1.jpgAvery and her finished product. 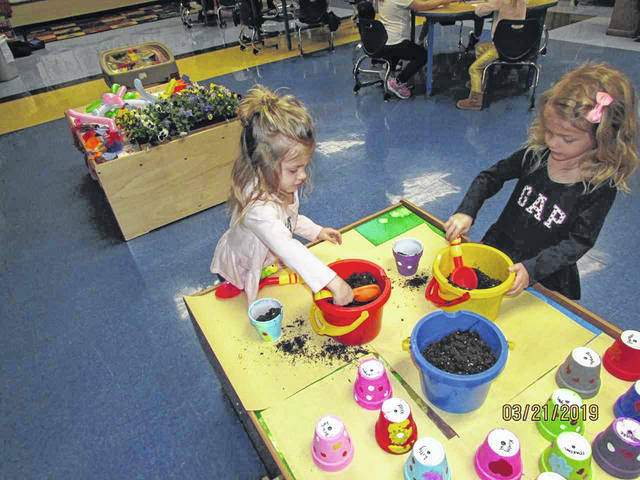 https://www.portsmouth-dailytimes.com/wp-content/uploads/sites/28/2019/03/web1_CLAYP3.jpgMrs. Shafer and her grandmother, nursing home resident. 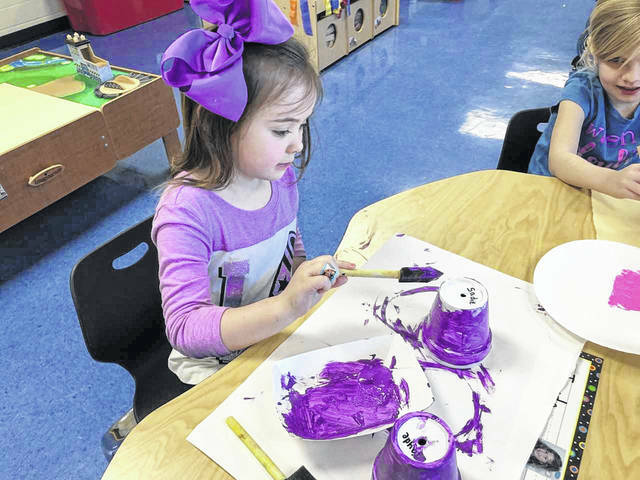 https://www.portsmouth-dailytimes.com/wp-content/uploads/sites/28/2019/03/web1_CLAYP2.jpgSadie painting her flower pot. 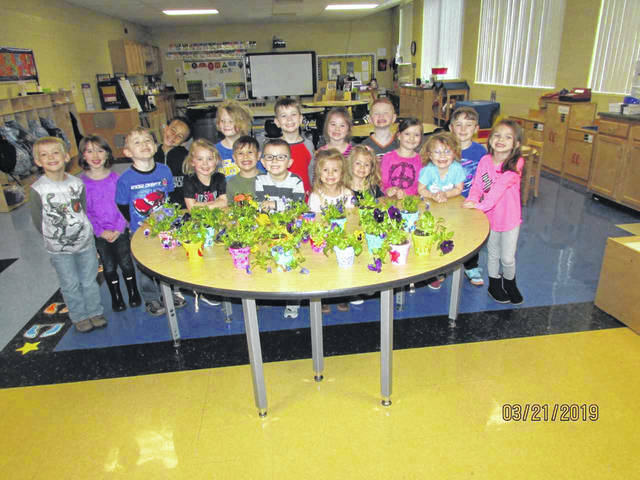 https://www.portsmouth-dailytimes.com/wp-content/uploads/sites/28/2019/03/web1_CLAYP4.jpgSome of the students pose for a photo with the completed projects. 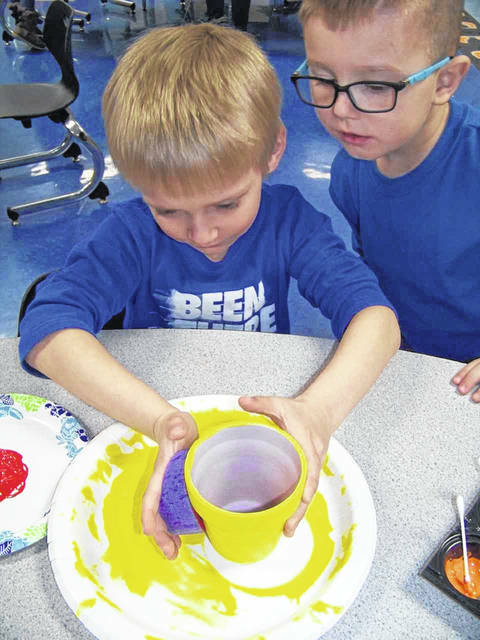 https://www.portsmouth-dailytimes.com/wp-content/uploads/sites/28/2019/03/web1_CLAYP6.jpgKinley and Riley prepare their pots.